After decades of prohibition, adults are finally legally allowed to choose cannabis as a recreational substance instead of alcohol or caffeine. While plenty of grown-ups are enjoying this newfound freedom, they may not know how to talk with their kids about cannabis and cannabis safety. 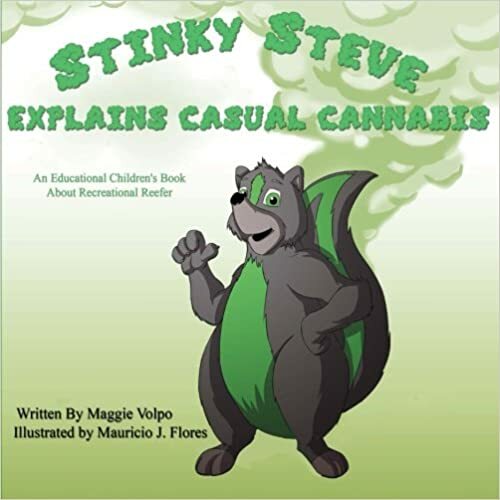 It can be hard to talk with kids about something as complex as cannabis, but thanks to Stinky Steve, talking with the children you love doesn't have to be difficult or unpleasant. Let Stinky Steve facilitate a conversation in your house about cannabis and cannabis safety today!